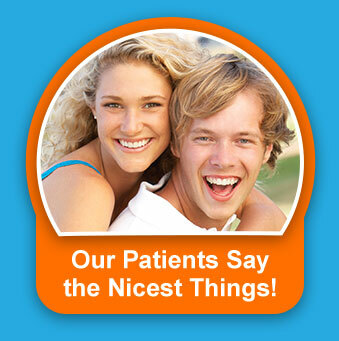 Dental Sedation Tinley Park IL | Comfortable and caring dental treatments! Nitrous oxide sedation, commonly known as “laughing gas,” is used to make treatment more comfortable. 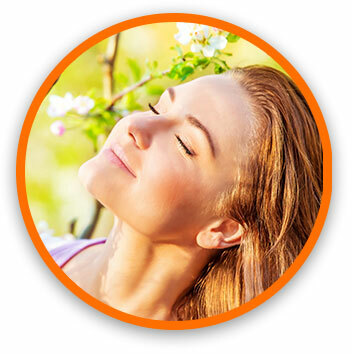 This sedation is inhaled through a mask that allows you to breathe in the medication, inducing a state of relaxation. Local anesthetic is administered along with nitrous oxide to eliminate pain in most cases. Since this is a light sedation, the effects wear off quickly. You will be able to drive yourself home when treatment is completed! Dr. Ryan is proud to utilize the first computer-controlled local anesthetic system called The Wand. 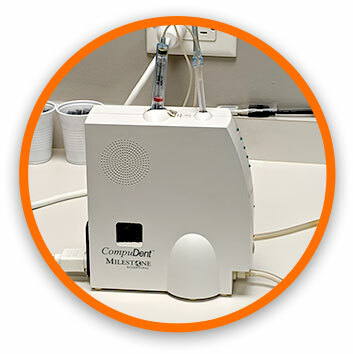 This device provides precise dosages and also pre-anesthetizes tissue so that by the time the fluid is delivered, most patients tell us “I didn't feel a thing!” Not only is The Wand more accurate and safer than the traditional needle, but because it is precisely computer-controlled, it reduces much of the unnecessary numbness of the tongue, cheek, and face. Imagine leaving the dentist’s office without feeling a “fat lip”! Call our office at (708) 532-4131 to determine how sedation dentistry can make your dental visit comfortable and relaxed.